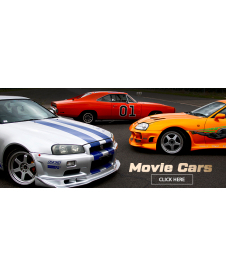 In 1977, Smokey and the Bandit was released. 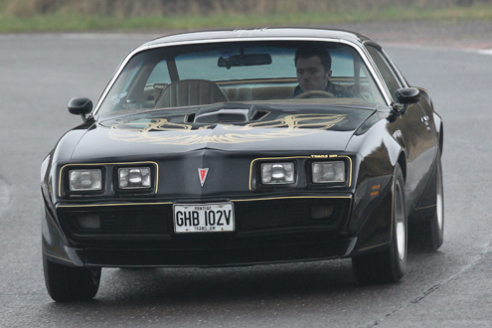 Taking the Bandit Trans Am to legendary status. 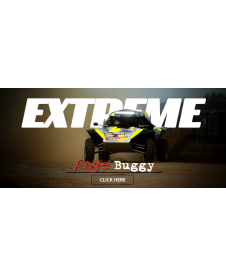 Everyman Racing are now offering you the opportunity to drive the genuine article and relive the chase!